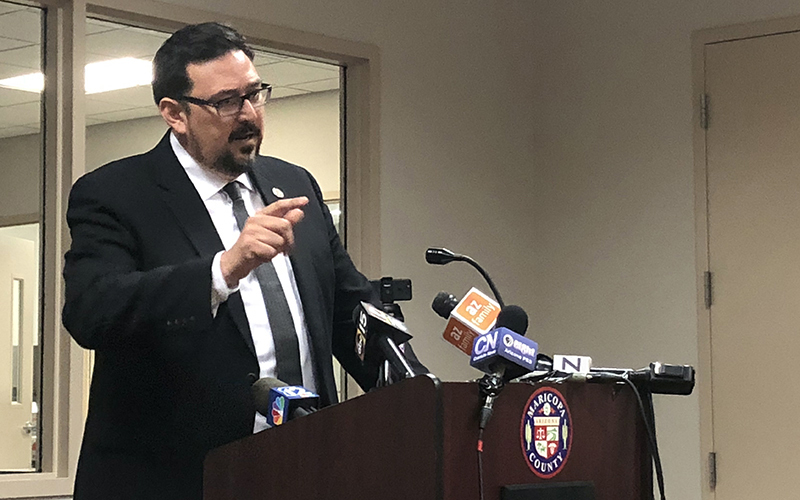 PHOENIX – Maricopa County Recorder Adrian Fontes said Wednesday the county will use employees instead of contractors in the November election, a move to avoid the computer problems that spurred widespread delays and voter anger in the primary election. Fontes, who blamed contractors for computer equipment and other technical difficulties at 62 polling locations in the Aug. 28 primary, said at a news conference he’s confident employees can best handle the Nov. 6 general election. Fontes also pledged to communicate better with voters. He had said the county knew the day before the election there were problems at some polling locations but believed most had been taken care of by election day. However, dozens of voters complained they waited hours to vote, had to return or were directed to vote elsewhere. Volunteers will still be needed to help at voters at the polls. 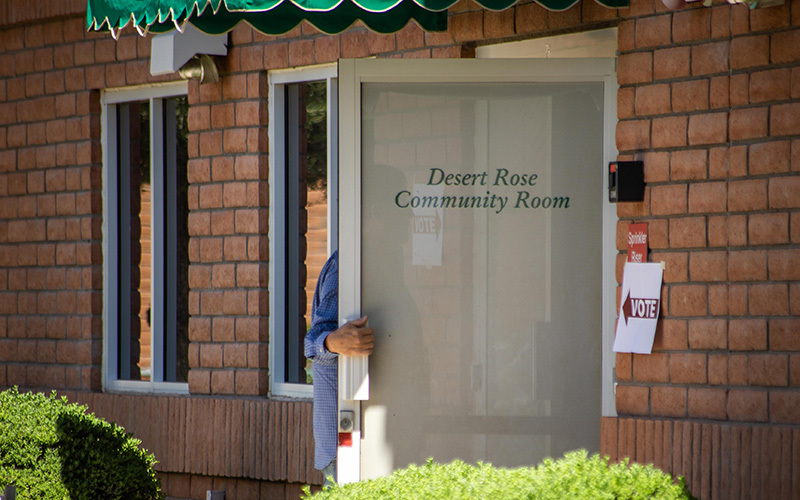 Residents who want to volunteer with the Maricopa County Recorder and Elections Department can fill out an application on the county’s website.